The new Pelican Mall Shopping Center in Istanbul will become a pit stop for vehicles traveling along the E-5 highway. The new shopping center also aims to become a hang out spot for he 17,000 university students in the area. 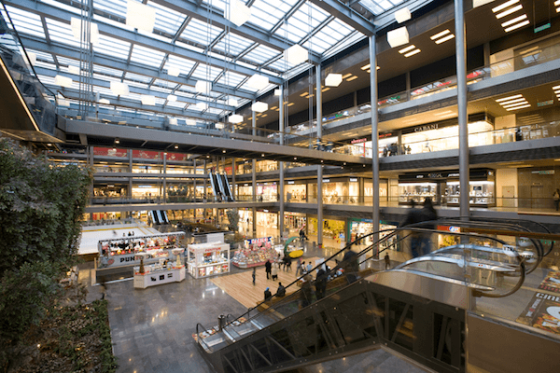 The shopping center, constructed by a consortium of three companies – Keleşoğlu, Kameroğlu and Gül – will be opened Nov. 5. Pelican Mall, with its stores, food court and entertainment units, aims to meet all the needs and expectations of the district’s residents. 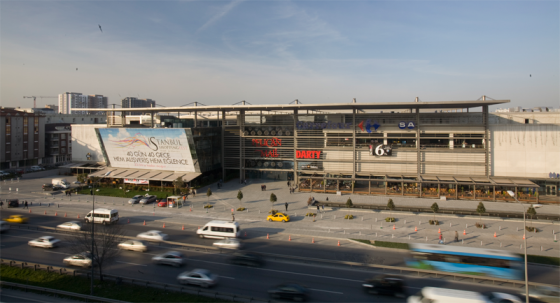 The shopping center, on the E-5 highway, is situated near one of the main campuses of Istanbul University, which has 17,000 students. Some 100 stores will offer services in the four-story shopping center, which also includes a hypermarket covering 5,000 square meters, nine cinemas, a bowling hall, a technology market and an entertainment unit. Carrefour, Darty, English Home, Koton, Mango, Herry, Flo, Derimodi LCW, Mavi, Kiğılı and Yves Rocher are some of the brands that will open stores at the mall. Pelit, Lavazza, Burger King, Sbarro, Bursa İskender, Arby’s, Pizza Hut, KFC and Özsüt will also open food and beverage franchises. A shared venture between Gül-Keleşoğlu İnşaat and Kameroğlu İnşaat, the Pelican Mall was constructed with a 150 million dollar investment, using 70 % earthquake sustainable steel. Built on the E-5 highway, the mall intends to cater to the 40,000 vehicles which travel on the route. In addition, Pelican Mall hopes to become a meeting ground for the 17,000 university students residing in Avcılar. At just five minutes distance of Istanbul University, Pelican Mall plans to cater to students by creating a rooftop hang out area similar to that in Tophane, with similar cafes and water-pipe smoking facilities. The shopping center intends to achieve a target of serving 12,000 visitors a day, eventually bringing that number up to 20,000. In addition, the Pelican Mall aims to be a gathering point to offer shelter for those in the region in the incident of an earthquake.